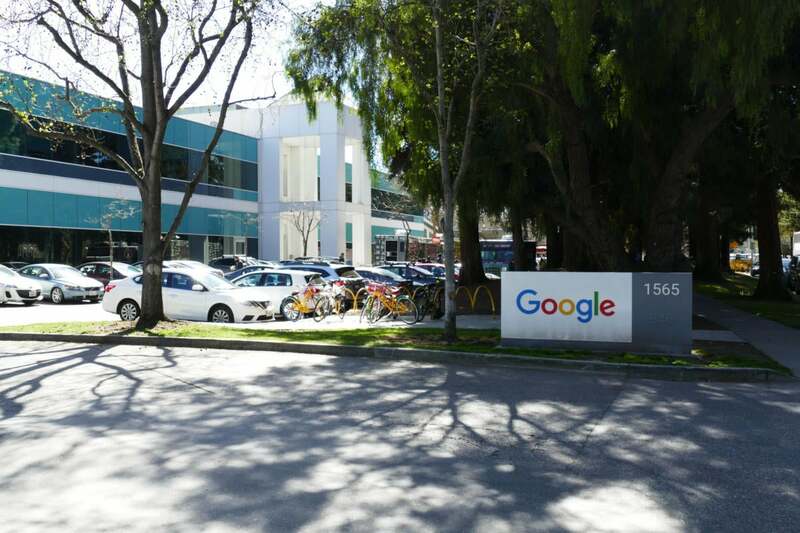 The move by the online ad company is seen as defensive. Google is also considering blocking all advertising that figures on websites with offending ads, instead of only the offending advertisements, according to WSJ. 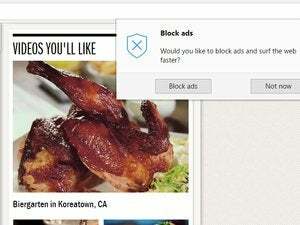 This measure would require the site owner to ensure that all of their ads meet the standards to avoid having all advertisements blocked on Chrome.